My GPS watch is a Garmin Forerunner 310xt. DC Rainmaker does an awesome job of reviewing everything in-depth and I find it always to be exact. Just as my small review of Endomondo I’d like to share my own best and worst experiences with the watch, so hopefully you can get a good feel of what it means to actually use the watch. I had to replace mine after a year. That’s just too fast… Luckily the support was great and I got a new one for free, but still … it’s a lot of hassle not desired. I live at the coast line, which implies at sea level. I think the altitude varies between -10 and +10m, that’s just too big a threshold..
Big heavy thing on your wrist. Being ‘of age’ it is not the most slim, prettiest watch and it is quite big. Wearing long sleeves I always wear it on top of the sleeve. It’s handy for quick glances, but putting it underneath usually resorts in a sleeve too tight at the wrist. It advertises it remembers your GPS location, which means it’ll find your GPS quickly if your start point is always the same. I may be a bit harsh here, because that seems correct about 80% of the time, but the other 20% means you need to wait a LOOONG time before it’s ready. It’s better to turn it on outside as well, because from my experience, if it is hard to find GPS from the start, most of the time it will persevere although you’re standing outside. This usually means turning it off and on again. 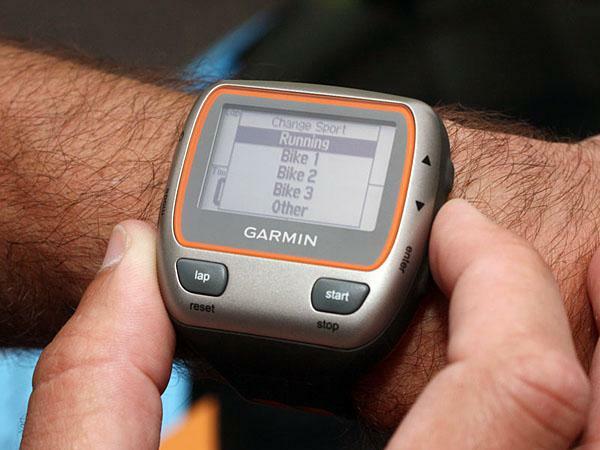 Seeing that it is a GPS watch, it’s not surprisingly it ends up in the worst and the best 5. It may be difficult to lock or it may require a reboot, but I have never had signal loss once running. Not in tunnels, not on hills, not in forests, not in “desolate” areas. Only indoor it goes away quickly, but I think that’s normal. The screens are just awesome. It has a large viewing angle, is sharp to look at and is highly customizable. Per sport you have 3 screens (+ a Virtual Partner) with 4 fields where you can assign just anything imaginable (heart rate, distance, time, …). When you run intervals it adds another screen that shows only your goal for the interval (time, heart rate, …), distance and current heart rate. I purchased mine at Amazon.co.uk and as far as I can tell it’s still the cheapest over there. In total I paid less than €200 which is nice for a GPS watch including a Heart Rate strap. I have doubted to buy a Garmin Fenix 2 a while back and the more I read about the newest watches from Garmin, the more it seemed every product had a certain maturing period. I went digging the internet and the same was true for the 310xt, there had been a bunch of firmware upgrades before it was stable. It’s advertised at 20h, actual duration depends off course on usage, GPS interval, backlight etc. 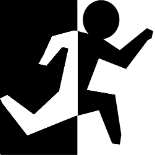 I can say I charge roughly every 3 weeks when I go running for about 5h a week. It’s just handy you don’t need to charge after every long run. Do you own a 310xt? Does it work as well for you as for me? 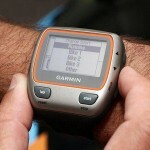 Doubts about the model or Garmin in general?